A new website designed for radio amateurs, SWL’ers, CB’ers and all communications hobbyists has launched on the Internet recreating the atmosphere of the famed Radio Row in New York City. The site features used radio receivers, transmitters and transceivers, as well as unbuilt kits, new/old stock antennas, Morse instruments and station accessories of all kinds. “We are crazy about radio, the same as everyone else,” Fisher said. “RETRO is NOWtro.” For complete details, visit: http://www.73RadioRow.com or write to: 73RadioRow@gmail.com. Call (951) 395-1923. 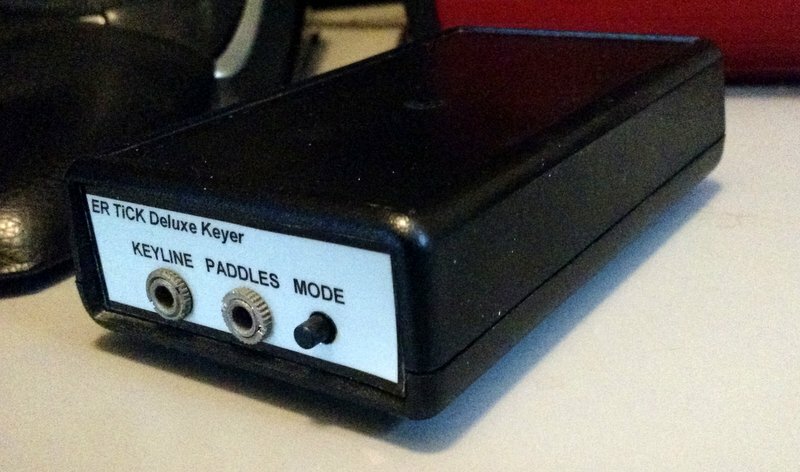 I discovered 73 Radio Row right after it launched–I ordered a portable ER TiCK Deluxe Keyer for the very affordable price of $26 US shipped. The keyer was dispatched immediately and I received it within a couple of days. 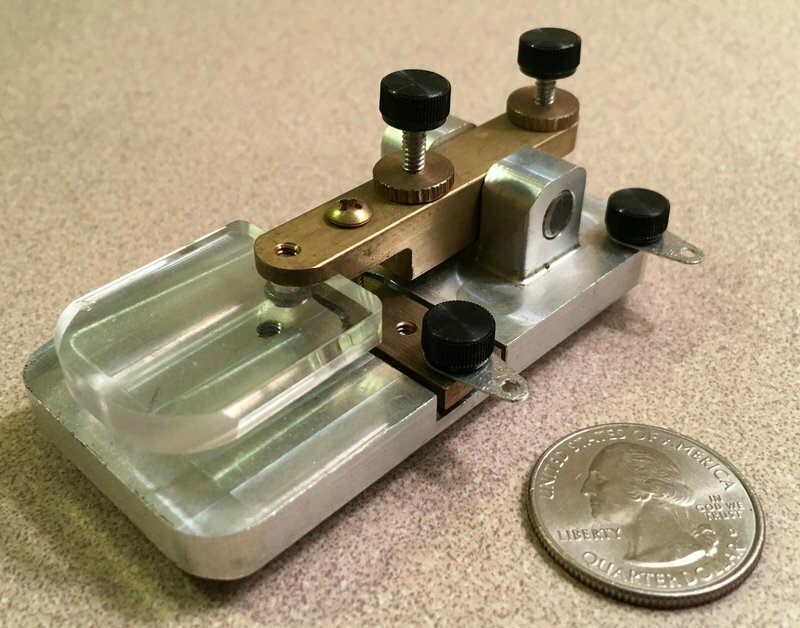 I just noticed, this morning, that Richard has listed an American Morse Equipment Precision Straight Key for $35. I know Richard Fisher (KI6SN) quite well and can certainly vouch for his integrity. In fact, he’s even giving a portion of 73 Radio Row proceeds to Ears To Our World–what a nice guy! This entry was posted in Announcements, QRP Radios, Websites and tagged 73 Radio Row, Retailers, Richard Fisher (KI6SN). Bookmark the permalink.